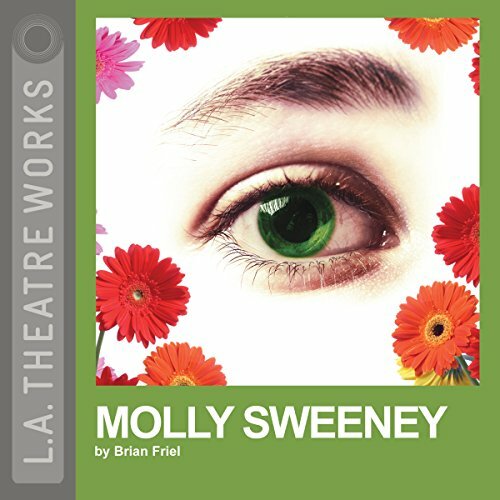 Showing results by narrator "Robert Breuler"
Molly Sweeney, by the great Irish playwright Brian Friel, tells the story of married couple Molly and Frank, who live in a remote Irish village. Molly has been blind since birth, but now a surgeon - Mr. Rice - believes he may be able to restore her sight. In a series of interwoven monologues, Molly Sweeney takes us into the minds of three people with very different expectations of what will happen when Molly regains her vision.